​​​​​​​options to get well and live optimally. Our staff is on the cutting edge of health care with extensive education, clinical success and a friendly, hands-on approach. We work as a team to give patients the precise tools and guidance they need in a safe, relaxing environment. It is our clinical intention to equally address muscular imbalance, spinal misalignment, nutritional deficiency, toxicity, stress and lifestyle choices so that patients have all the best in non-surgical, non-drug treatment options needed to get well and live optimally. VSC offers affordable rates, discounted family plans and low insurance co-pays. In addition, our chiropractors and the rest of our staff are ready to answer any questions you may have about chiropractic care. Dedicated to providing families the highest quality chiropractic care possible. We strive to educate our patients so they will understand that they can improve themselves and increase their personal well-being through regular Chiropractic care. are on the Leading Edge of Health! At VSC, enjoy our state of the art multiple disciplinary medical facility and staff. We will guide you to the natural way to a better and healthier life. We are dedicated to providing families with the highest quality of comprehensive medical care possible. Discover the true wellness lifestyle at VSC. We strive to educate our patients so they will understand that they can improve themselves and increase their personal well-being through regular Chiropractic care, and if others do the same, collectively they will be setting the stage for a healthier tomorrow. We are not anti-drugs here in this office, but we are pro-responsibility with decisions that affect our health. As chiropractors, we strive to help patients make the best decision when it comes to their health, not by telling them what to do, rather present all the facts and allow the patient to make an educated decision themselves. 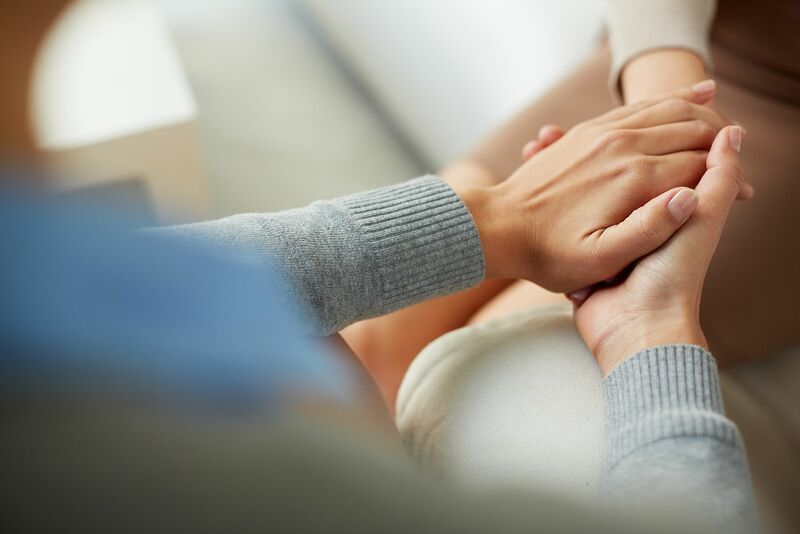 Here at VSC, we recognize that all patients are unique as are their needs and wishes. 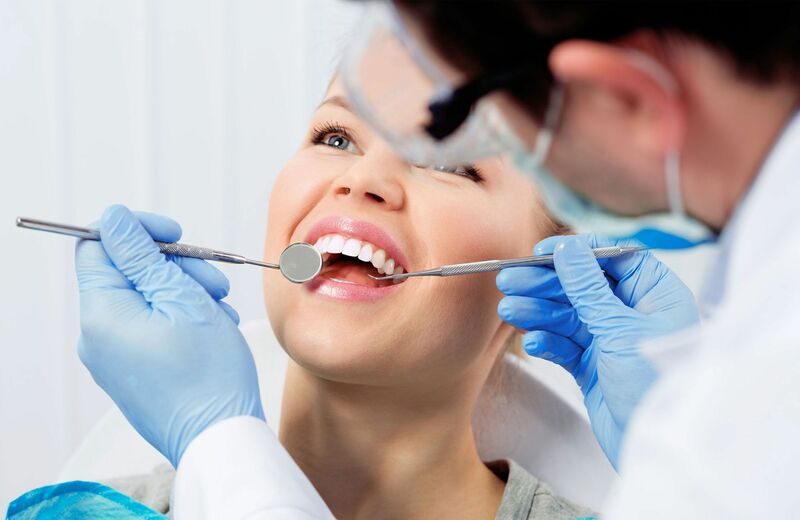 We provide all of our patients with a friendly and hands-on approach to successfully meet and exceed their expectations. All of our esteemed doctors firmly stand by the ideal of living optimally; "You've taken your first step towards better health, and we hope that scheduling your comprehensive visit will be your next step on your path to true wellness. 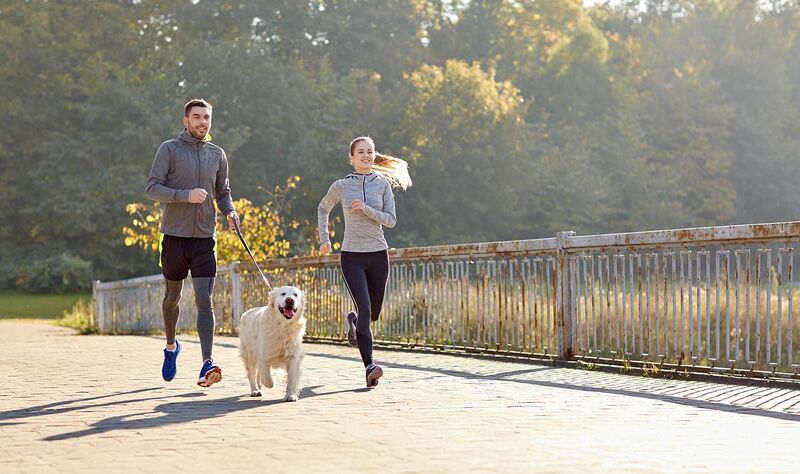 It is our clinical intention to equally address muscular imbalance, spinal misalignment, nutritional deficiency, toxicity, stress, and lifestyle choices so that patients have all the best in non-surgical options needed to get well and live optimally." We are equipped with an innovative staff that works as a team to provide all patients with the specific means and direction they need in a secure and tranquil environment. We are determined to educate our patients so they will recognize that they can improve themselves in order to increase their personal health and happiness. Through regular care, you have the power to set the stage for a restorative and invigorating tomorrow. VSC offers inexpensive rates, reduced family plans, and low insurance co-pays. Our acclaimed and venerated staff members are always happy and ready to answer any questions you may have about your care. If you are looking for doctors in Scottsdale who truly listen to your concerns, give us a call today! Let us lead you to a life of true wellness and happiness. Welcome to VSC! 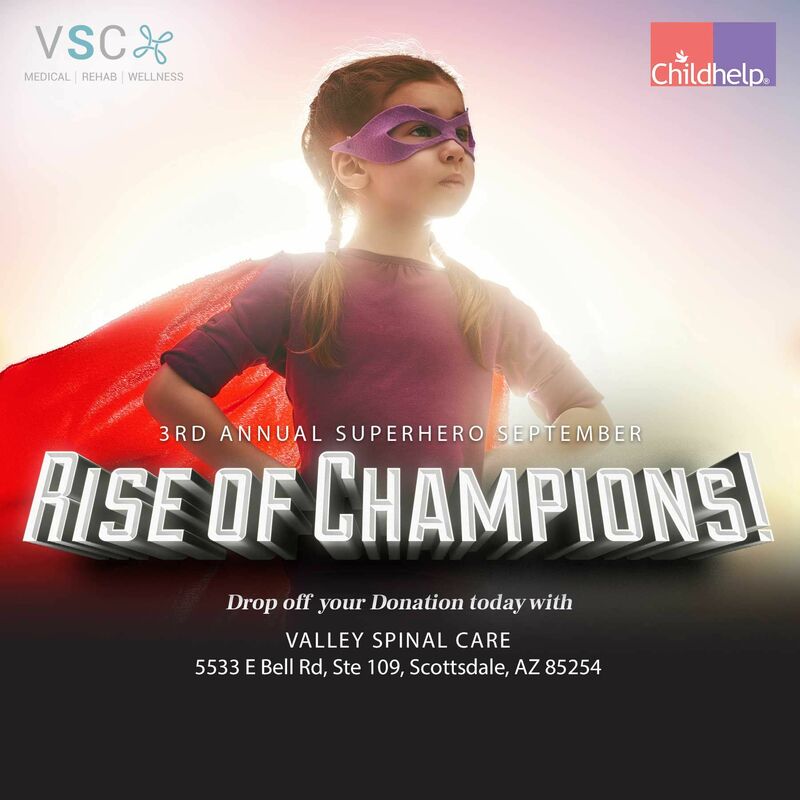 Since 2001, VSC has been supplying premier quality chiropractic and medical care to the Scottsdale area. We believe that by combining the body's healing capability with the most prestigious technology available, VSC patients are provided with the highest quality care in Arizona. Our highly respected doctors practice only the safest methods of inclusive care. We are open and talented in adjusting people of all ages: children, pregnant women, and the elderly. All are welcome at VSC! VSC staff members truly listen and care! 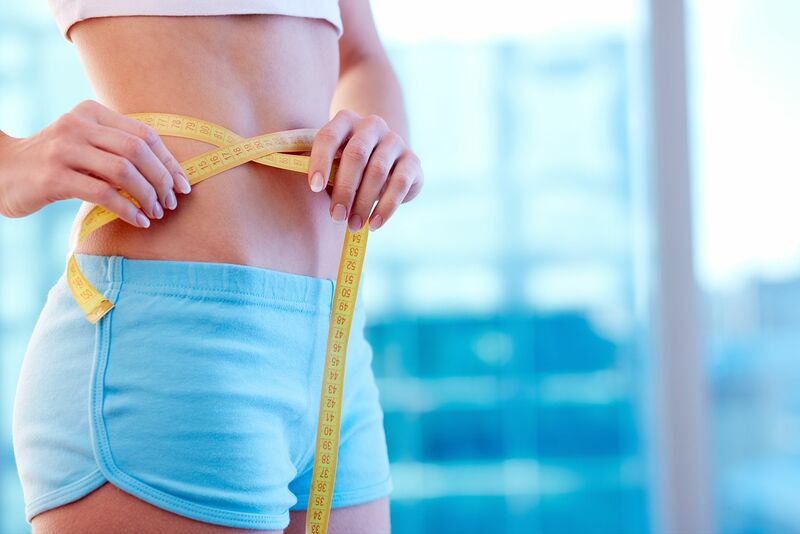 We merely help patients make the best decision in regards to their health. Although we are not anti-pharmaceutical, we are advocates for responsibility. When it comes to important decisions that affect your health, our revered staff and doctors will NOT tell patients what to do, but rather, inform the patient of all the facts and allow him or her to make an educated decision. Here at VSC, we are committed to YOU! We are here to assist you and your needs. We are merely helpers aiding you in finding the path to true health and wellness. Regardless of your personal health ambitions, we strive to service all patients in order to create a better body and life. It is our job and duty to offer you the finest care. It is your body, your health, and your future; you have the power to decide how much assistance and treatment you want. You are the driver; we are the wheels of the vehicle. Let us help you drive to a state of well-being. If you're enticed and want to know more, please contact our Scottsdale office to make an appointment. Please, do not hesitate to call. We look forward to assisting you! We have entirely too many people in our community suffering from headaches then need to be. Most often headaches are simply caused by a nerve irritation that starts in the neck. 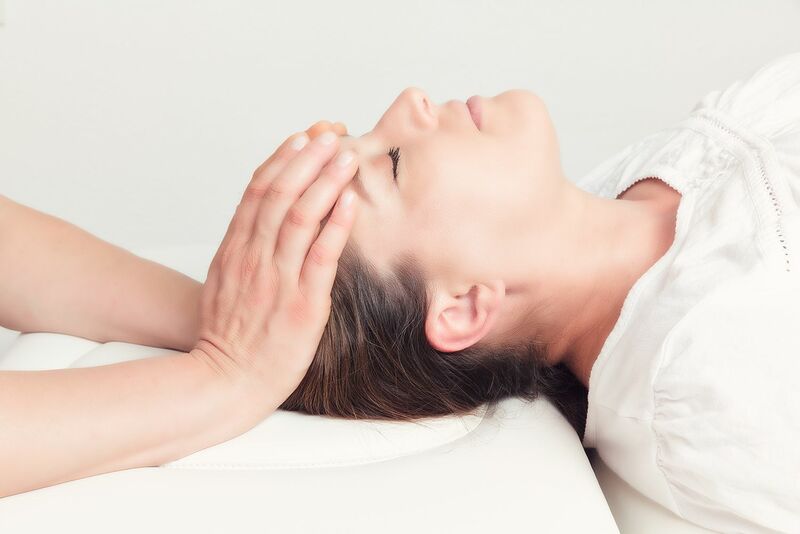 I have had countless patients have 100% relief from headaches they have suffered from for years. If you are having headaches (especially headaches that originate in the upper neck), please let us take a look. There's a good chance they can be reduced, or in many cases completely eliminated. The root cause of neck pain often follows a nerve irritation which originates in the cervical spine. Lack of motion or structural abnormalities can cause the nerves to be irritated daily, which results in pain. In instances where function or structure are the root cause, relief is not only possible, but probable. Posture, posture, posture. Improve your posture, and decrease the back pain. It's really that simple! Improving the structure of the spine will improve function of the nervous system and decrease the low back pain caused by improper posture. 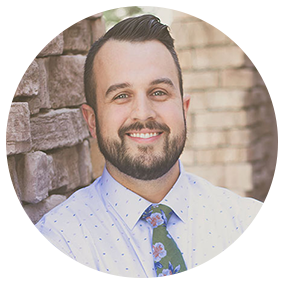 Dr. Josh, Dr. Justin, and Dr. Mike use the Gonstead Method which is a unique, scientific approach to chiropractic care which focuses on improving a patient's spinal alignment and posture. Don't let low back pain get in the way of your life, call our office today! The sooner you take action, the sooner we may be able to help you. 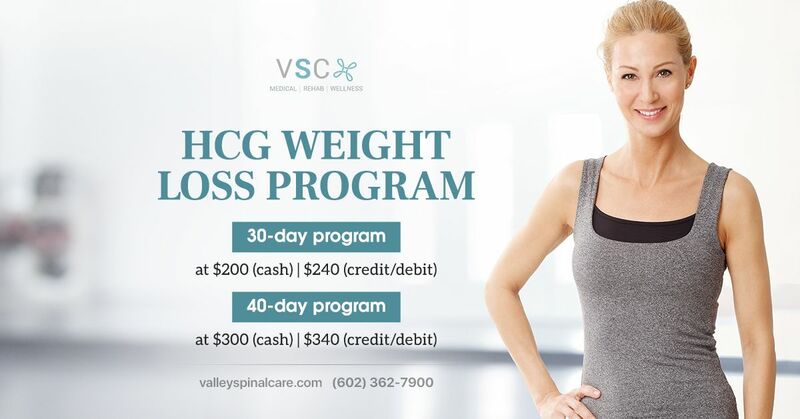 Contact VSC and get started today! This is a system of spinal evaluation combined with a handheld adjusting instrument that delivers a consistent, low-force thrust. read more? After identifying which vertebrae have lost their normal motion or position, a specific manual thrust is applied to free up "stuck" spinal joints. read more? 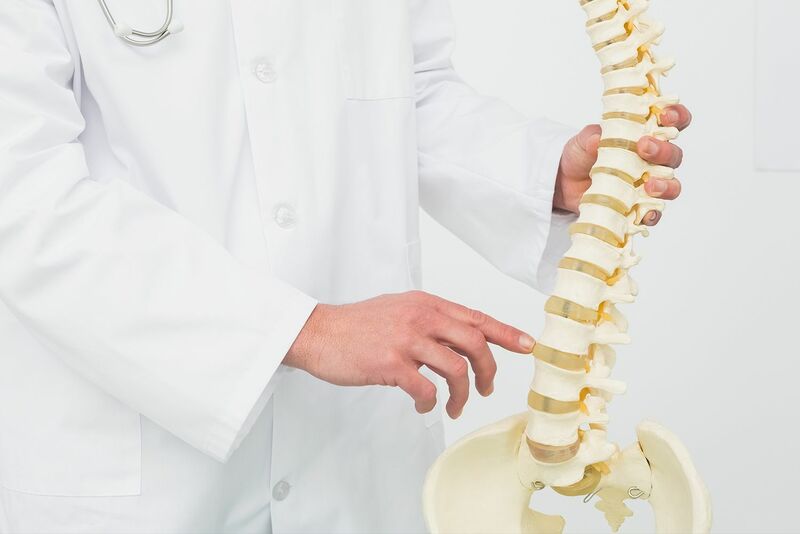 This full spine approach relies on X-rays and a heat-sensing instrument for a thorough evaluation and documented results. read more? Thompson Terminal Point technique is a system of analysis and a special table that reduces the amount of energy needed to adjust your spine. read more? If you've been to a chiropractor before and prefer to be adjusted in a particular way, let us know. We want you to relax, enjoy and fully benefit from your chiropractic care. Enjoy our state of the art multiple disciplinary medical facility and staff. We will guide you to the natural way to a better and healthier life. We are dedicated to providing families with the highest quality of comprehensive medical care possible. Discover the true wellness lifestyle at VSC. 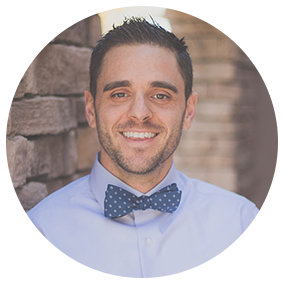 Dr. Justin Pierce's wide variety of opportunities and experience with chiropractic care makes him a highly venerated doctor and we are delighted that he has been a part of the VSC family for 5 years! In addition to his variety of experiences with health care, his is also experienced in Active Release Technique (ART). Dr. Robin F. Macdougall D.O. ​​​Dr. 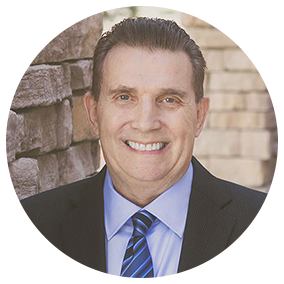 Robin F. Macdougall is an Arizona board-certified D.O. in Sports Medicine and Family Practice. Moreover, he was prestigiously voted as one of Phoenix’s Top Doctors for 2004-2005. 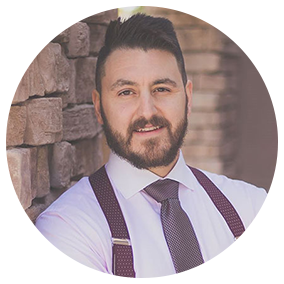 With additional training in anti-aging medicine, weight management, and osteopathic manipulation, we are overjoyed to welcome him to the VSC family. 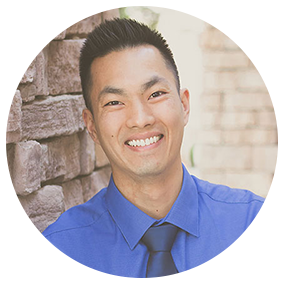 Dr. Darin Toone D. C.
Dr. Christian Wong D. C.
Dr. Christian Wong D.C. is a native Phoenician that grew up in the Ahwatukee area. He first received his Bachelor’s of Science degree in Physiology at The University of Arizona. Shortly after, he traveled up north to Portland, Oregon to start on his Doctorate of Chiropractic at The University of Western States. You’ve taken your first step towards better health, and scheduling your chiropractic visit will be your next step on the path to true wellness. VCS adjustments have improved my overall posture and balance. Also, my pain that I encounter daily is almost completely gone. The crew is always willing to listen to my injury report after biking on weekends and adjust accordingly. Great place for spinal care and a wonderful outgoing staff! I have been treated for this injury 2-3 times a week for 5 years and knew that I was now able to run 13.1 miles again. While I was training, I kept weekly appointments. I recovered instantly after the race. The next day, I played 18 holes of golf and started running again by the next week. My neck and upper back gave me pains that I dismissed treated with medicine, and that I consider normal. Ever since I started my adjustments, I have noticed major improvements. The headaches that I experienced a couple times a week (or more) have ceased. The pain I dealt with every day in my neck and upper back has remarkably improved. I rarely experience pain or discomfort. On top of all that, my stress has gone away. I am almost stress-free which has majorly affected my moods and emotional health. All in all, my life has improved immensely. After almost 3 months, the pain and soreness are almost gone! I was very skeptical at first but now I’m convinced that chiropractic manipulation works wonders. I actually feel like I’ll be back to normal very shortly. The staff are very friendly, cheerful and helpful. A very caring bunch of people. In the first 5+ weeks, I have noticed my allergies reduced and my quality of sleep improving. I feel my breathing and energy level have also increased. My golf game has been improving with the increase of stretching and treatments. Consistent back, neck, and shoulder pain from work and mountain biking. My son Micah was a delayed walker. He was 16 mos. and still not walking. He also had an abnormal crawl. We brought Micah in for about 12 visits. After just the first 3 adjustments, he was taking his first steps! Now, he is running! He is not interested in crawling at all! We are very happy with the results. My migraines are now very infrequent. In addition, my blood pressure dropped not only back to the “normal range” but actually to the lower end of normal without any medication or other changes besides Chiropractic Care. Valley Spinal Care is a very fun place to visit! The people here care about making me better which makes me more dedicated to my appointments. I now bring my daughter & mom too! I had been getting migraines – first triggered by tennis, then every day. I went the drug route for a while, but they eventually stopped working. So I tried treatments with AZ Pain Centers and Valley Spinal care Center. Within 17 days the migraines stopped, even when I play tennis. To say I have my life back is no understatement. I’m off drugs and pain free. Many people will tell you these treatments don’t work. DO NOT LISTEN! You have nothing to lose but your pain. Thanks a million to Josh & his terrific staff!